Adventure Protection is passionate about teaching women to protect themselves and their loved ones! Hyperion Precision specializes in engraving of firearms, NFA items, and virtually anything else that you own! MAD Custom Coating provides protective finishes for just about everything! We are able to coat all types of metal, polymer, plastic and wood products. 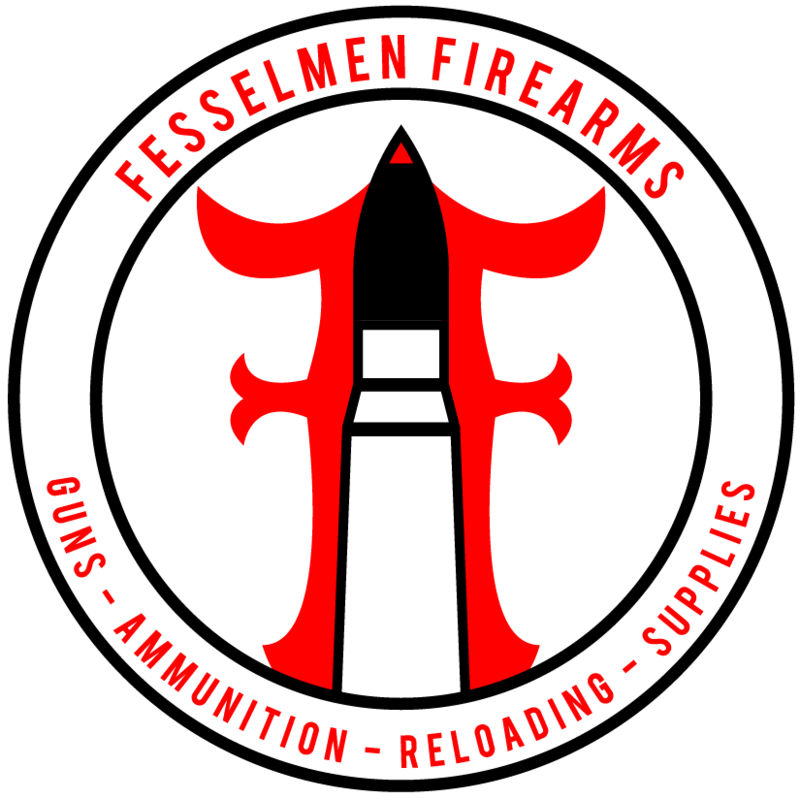 We coat everything from firearms and knives, to industrial and automotive parts. Knives, gear and much more.. Trying to get you as close to wholesale as possible! Magpul Dynamics 2015 Schedule is Here! !